“My son has been erased.” Those are the last words the woman tells Barry Sutton, before she leaps from the Manhattan rooftop. Deeply unnerved, Barry begins to investigate her death, only to learn that this wasn’t an isolated case. All across the country, people are waking up to lives different from the ones they fell asleep to. Are they suffering from False Memory Syndrome, a mysterious new disease that afflicts people with vivid memories of a life they never lived? Or is something far more sinister behind the fracturing of reality all around him? Barry’s search for the truth leads him on an impossible, astonishing journey as he discovers that Helena’s work has yielded a terrifying gift–the ability not just to preserve memories but to remake them . . . at the risk of destroying what it means to be human. At once a relentless thriller and an intricate science fiction puzzle box, Recursion is a deeply felt exploration of the flashbulb moments that define us–and who we are without them. 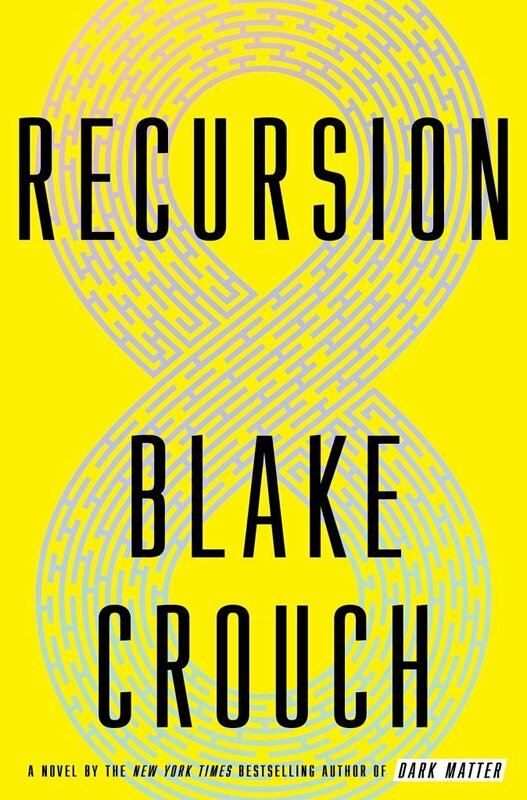 Blake Crouch is a bestselling novelist and screenwriter. His novels include the New York Times bestseller Dark Matter and the internationally bestselling Wayward Pines trilogy, which was adapted into a television series for FOX. 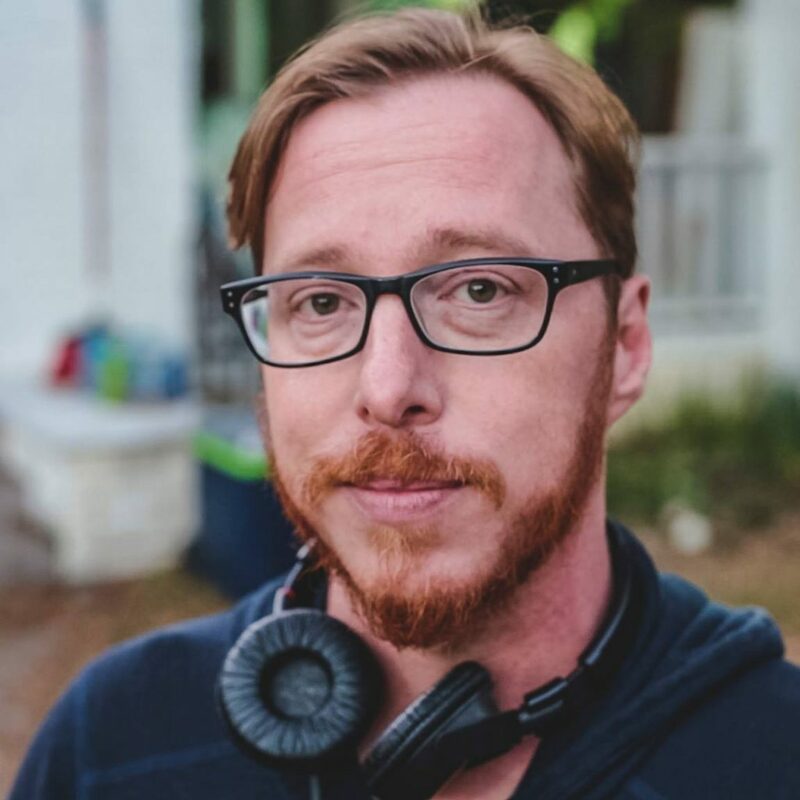 Crouch also co-created the TNT show Good Behavior, based on his Letty Dobesh novellas. He lives in Colorado.